Preaching for Ash Wednesday, Christine E. Boyle, Director of Campus Ministry at St. Peter's University in Jersey City, NJ, offers a reflection on how we might enter into this Lenten season, especially in light of the clergy sexual abuse and coverup scandal: "And so as I enter my forty day journey of Lent, like many in the church, I am praying to discern a grace-led and grace-filled pathway forward. Discernment does not mean slow or passive acting; it means deliberately prayerful, and Spirit-led listening and action so I can best serve Christ and our church, as an individual and needed member of our assembly." 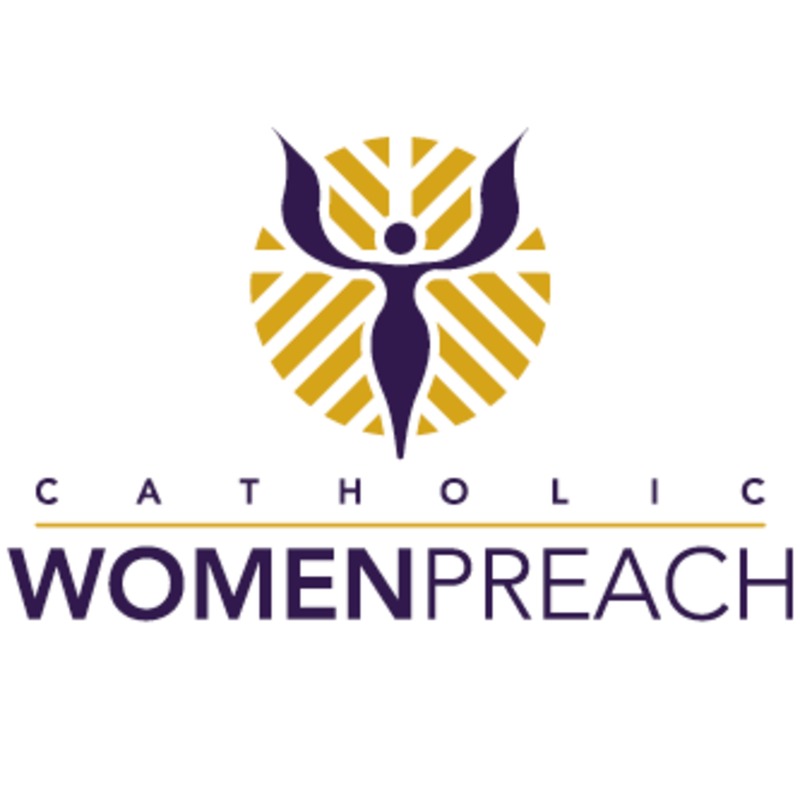 Visit www.catholicwomenpreach.org/preaching/03062019 for Christine's text, to learn more about her, and for more preaching from Catholic women.